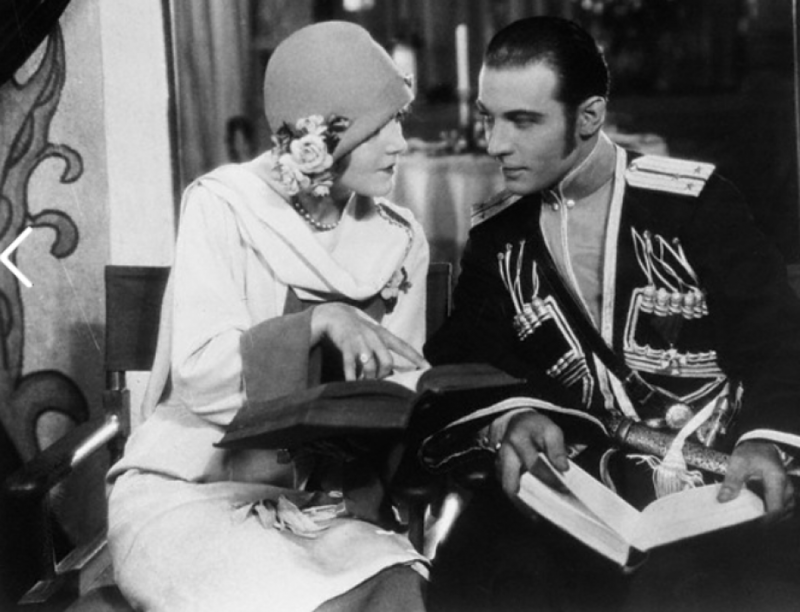 Rudolph Valentino’s horse died today in Rockleigh, New Jersey. An uncommon old horse was “Anna” who before she reached a ripe old 39 had played such stellar roles as a walk-on part in “Aida” at the Metropolitan Opera and hostess at a “horse party” while wearing a Lilly Dache hat. Anna lived out her last years in pasture at the Douglas Hertz farm.